In 1994 Maris was embedded on Parris Island for 23 days. Each image captures a unique moment in the process of transformation that thousands of young men and women experience once committed to a life of service to the American public. Proving Grounds is an intimate glimpse into United States Marine Corp recruit training. The large format images taken with vintage plastic cameras from the early 60's are surreal and hauntingly visceral. Accompanied by a pixel camera video, the exhibition space is filled with voices of these young recruits. Maris has made a living and a career as a commercial photographer for the United States Marine Corps. Over the 20 years he has been photographing recruitment materials for the Corps, Maris has developed a unique rapport with many marines. When the US went to war in Afghanistan and later Iraq, Maris struggled with the reality that his work would contribute to the injury and death of young military personnel. He felt a new responsibility for the men and women who were actively engaged in combat to protect our country, and chose to make it his work to give these men and women a bigger voice in order to bring awareness and understanding to the great needs of combat veterans. Proving Grounds is part of a larger documentary film project directed by Maris entitled Homemade. The film address issues surrounding Post Traumatic Stress, Traumatic Brain Injuries, and Suicide. 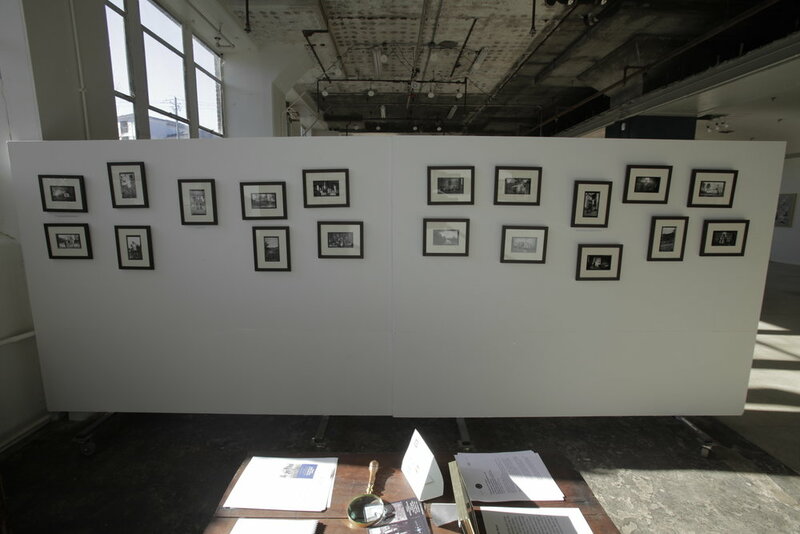 The photographs were exhibited in their entirety for the first time October 3rd - 31st, 2015 at Gallery L1 as part of Atlanta Celebrates Photography. If you are interested in bringing the PROVING GROUNDS exhibition to your gallery, please contact Jason Maris Photography. Born in 1904 in Nashville TN, Dr. Horace Mann Bond was an educator, activist, and scholar. 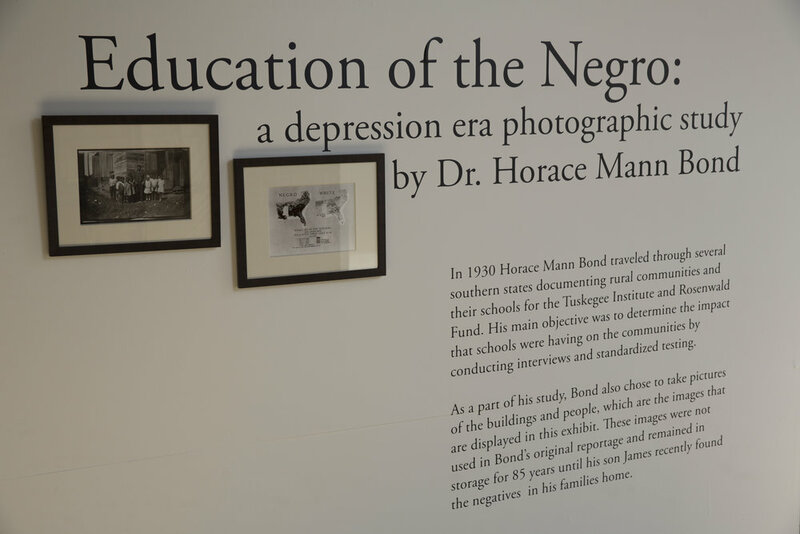 In 1930 Horace Mann Bond traveled through several southern states documenting rural communities and their schools for the Tuskegee Institute and Rosenwald Fund. His main objective was to determine the impact that schools were having on the communities by conducting interviews and standardized testing. 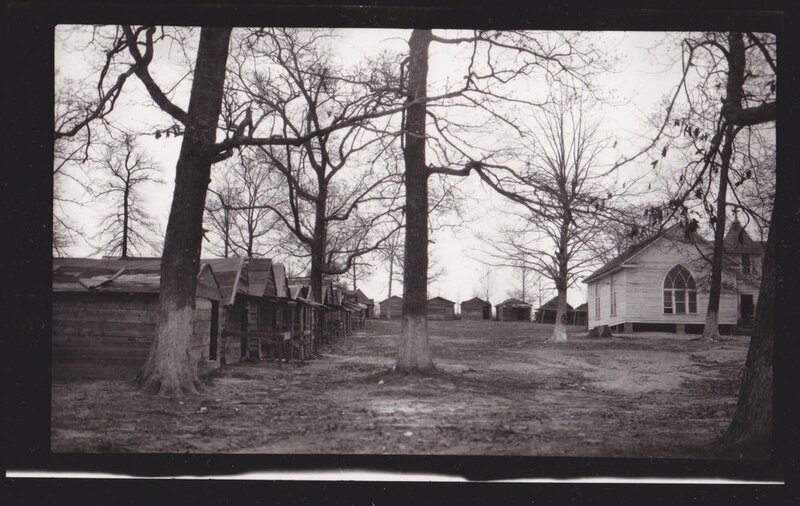 As a part of his study, Bond also chose to take pictures of the buildings and people, which are the images that are displayed in this exhibit. These images were not used in Bond's original reportage and remained in storage for 85 years until his son James recently found the negatives in his families home. 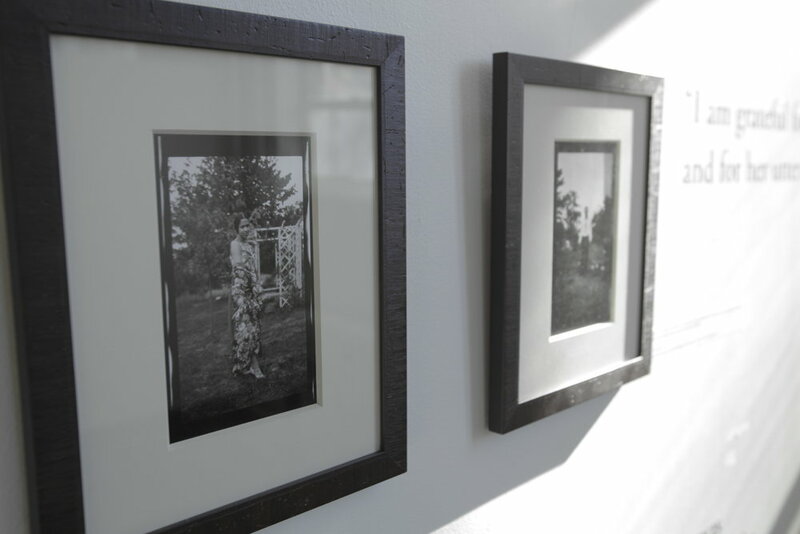 The show consists of over 80 images taken with Kodak #122, which produced a 3.25 x 5.5 inch negative. This over sized negative, designed for postcard cameras, were originally intended to be contact printed. All of the exhibited posthumous prints are first run fiber base silver gelatin contact prints from the original negatives. 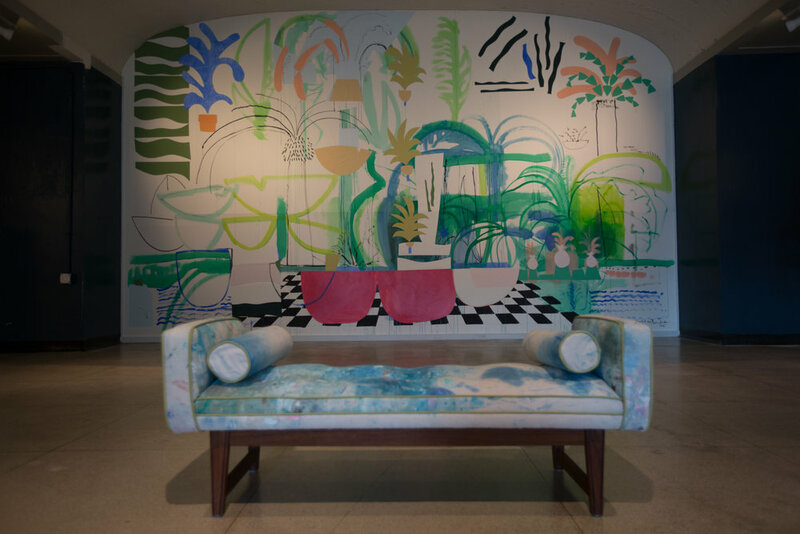 If you would like more information about this exhibit or if you're interested in bringing it to your gallery or institution, please contact Danielle Bernstein. From 2012-2017 the Clear Films studio was located in an 3000+ sq. ft space on the ground floor of the historic Telephone Factory Lofts just steps off of the Atlanta Beltline in the Old Fourth Ward neighborhood. The large amount of space that was not being used for the Clear Films studio was known as Gallery L1 which was curated by Danielle Bernstein and Jason Maris. 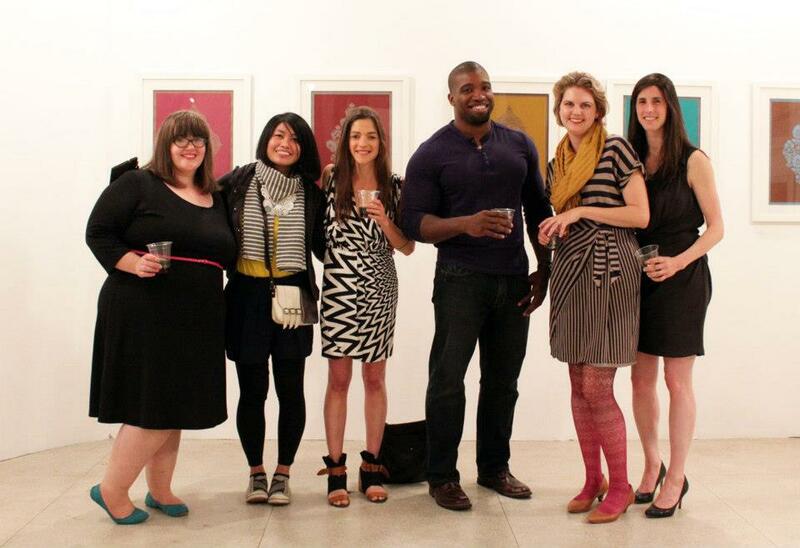 The mission of Gallery L1 was to support emerging artists, fusing community, art and commerce into one space. Concentrating on exhibitions of emerging artists who had large bodies of work and were ready for a solo show, the gallery saw work from local, national and international artists. Gallery L1 hosted everything from art exhibitions, cultural celebrations, film screenings, pop-up dinners, pop-up shops, workshops, fundraisers, seasonal markets, and creative events. Although the new Clear Films studio is not large enough to also recreate Gallery L1, we look forward to when we can find another space to bring our community together through the arts. 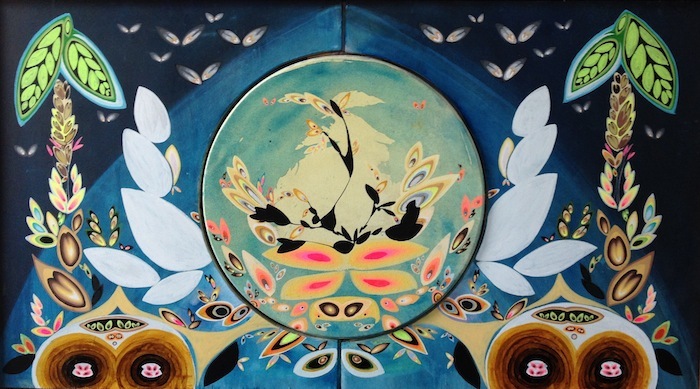 To see more of what Gallery L1 was all about, please visit our website: http://www.galleryl1.com .